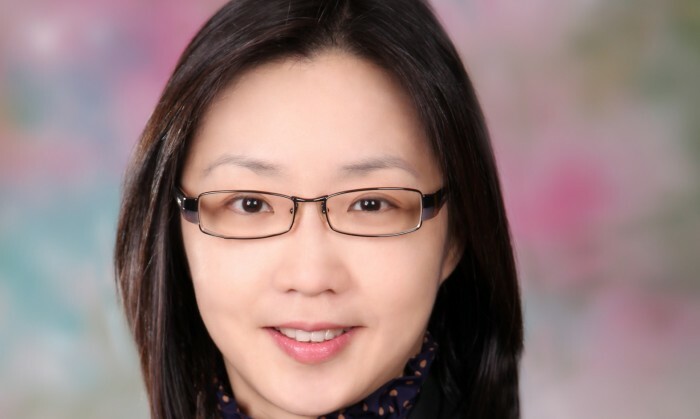 Janet Man, senior director of talent and diversity, McDonald’s high growth and foundational Asia shares her vision on future HR skills and capabilities. What brought us success in the past will unlikely be enough to bring us success in the future. If you recall decades ago when HR was then called “personnel”, we were only administrators offering support services such as hiring employees or processing payroll or benefit claims. Over the years, we have proven our value beyond just a personnel function. Today, we drive employee performance. We shape an organisation’s culture. We lead businesses through changes and transformations. HR now has a regular seat in the boardroom, a true landmark in recognition of our strategic importance to businesses. As I look into the future, there are several opportunities for us to seize through enhancing our skills and capabilities to deliver innovative HR solutions. We live in an era where almost everyone is connected digitally. As progressive HR professionals, we need to be digitally literate and evolve our work to stay ahead of the trends. The next space requiring a digital revolution will be in talent acquisition, where HR needs to learn and perform like digital marketers. 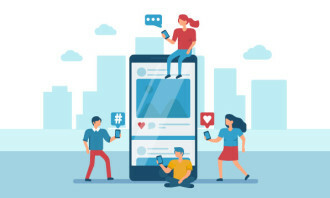 Digital marketers tailor promotional offers and push them through selected digital platforms that best reach targeted customer segments to drive sales; the same way we could take to create customised recruitment messages and deliver them digitally to reach potential candidates who are otherwise passive job seekers. HR also needs to elevate its analytical capability as comparable with data scientists so our decisions and HR plans are educated, informed as well as fact-based. The discipline of ethnographic research, which studies the customers experience journey, is becoming very popular in product or service design. Although this research approach has not been widely explored in HR yet, I see great potential in applying it in HR, for example, in the employment experience of job applicants or the onboarding experience of new hires. Ethnographic research is definitely a new capability worth acquiring because it will enable us to make better insights-driven decisions. 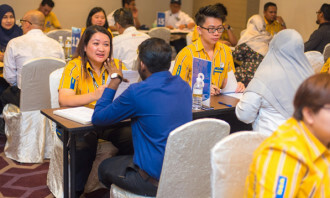 With labour constraints surrounding the retail and food industry, the Singapore economy is expected to grow at a “modest pace” in ..
“It’s how you deal with failure that determines how you achieve success.”..
Did you know that staff with managers that respect their work and ideas are 32% less likely to think about looking for a new job?..